Planning to partake in a little wedding cake to celebrate your one-year anniversary? Take care to prepare your cake topper before storing it in the freezer and you'll enjoy a fresher tasting cake next year. 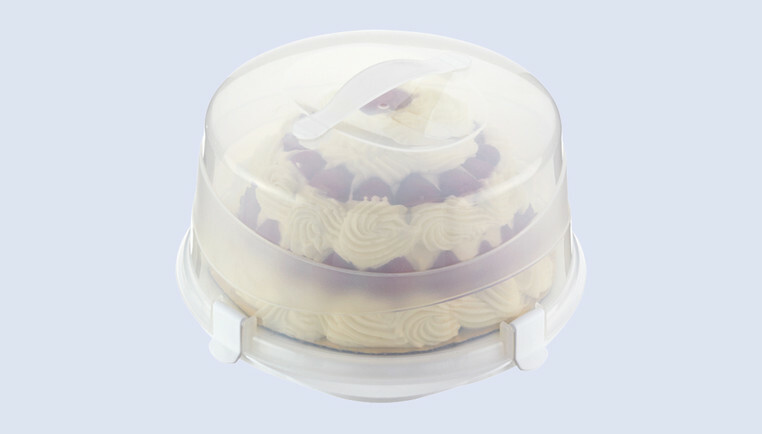 Based on the size of your cake, select a wedding cake storage container with an airtight seal. This will help seal out freezer burn. Fresh flowers, fondant details and other decorations should be removed before freezing the cake. The cardboard base should also be discarded. To set the icing, freeze the cake for 20 minutes before wrapping in plastic wrap. This helps the icing firm up and keeps it from sticking to the wrap. Immediately after the pre-freeze, wrap the entire cake in plastic wrap, pressing the edges together firmly. Then, wrap in two layers of aluminum foil, making sure to fold the edges to seal in the freshness.